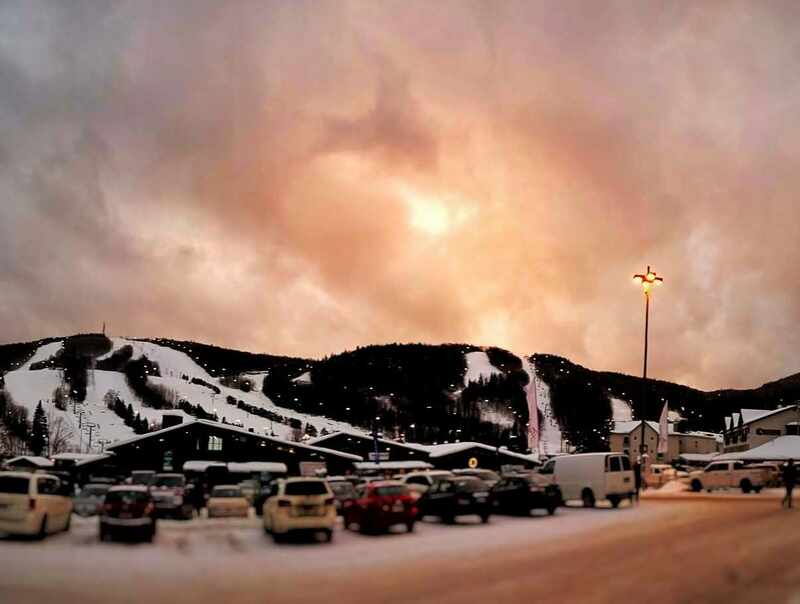 Only 20 minutes away from downtown Québec City, this resort has 42 trails spread across 3 mountains, one Olympic halfpipe and 3 snow parks. 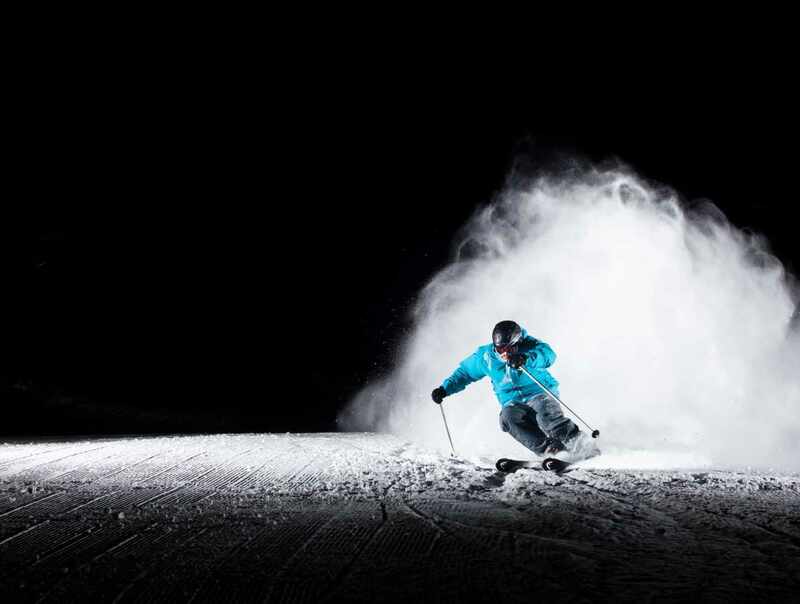 With its 19 floodlit trails, Stoneham is renowned for having one of the largest number of trails for night skiing, The variety of trails makes it challenging for all levels. 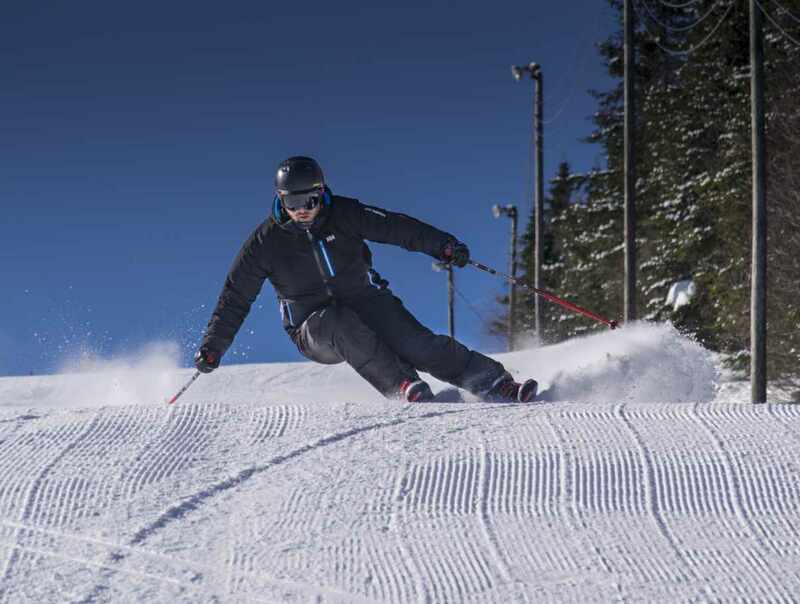 Stoneham is also renowned for the vibrant atmosphere at the Bar Le Quatre-Foyers and the delicious food served at Le Feu-Follet restaurant. 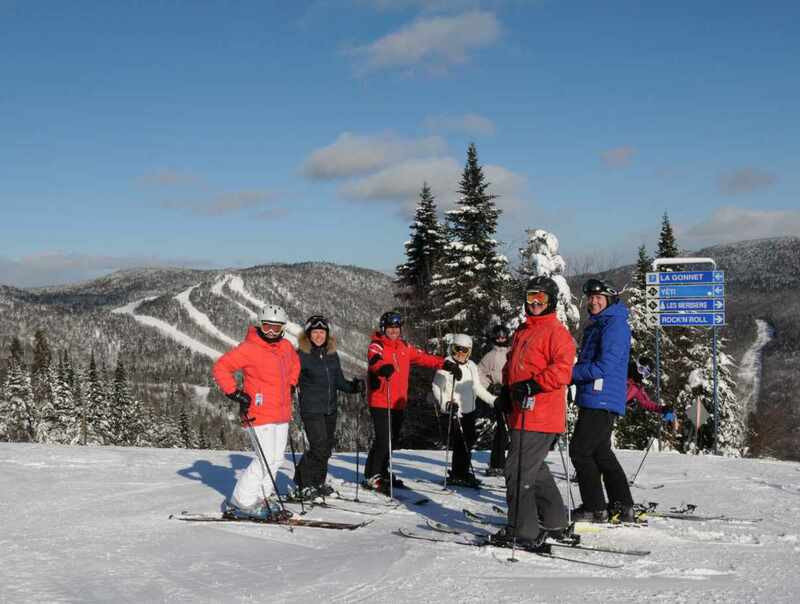 The perfect combination: gorgeous skiing, great food and fabulous après-ski. Hours: opening November 23. 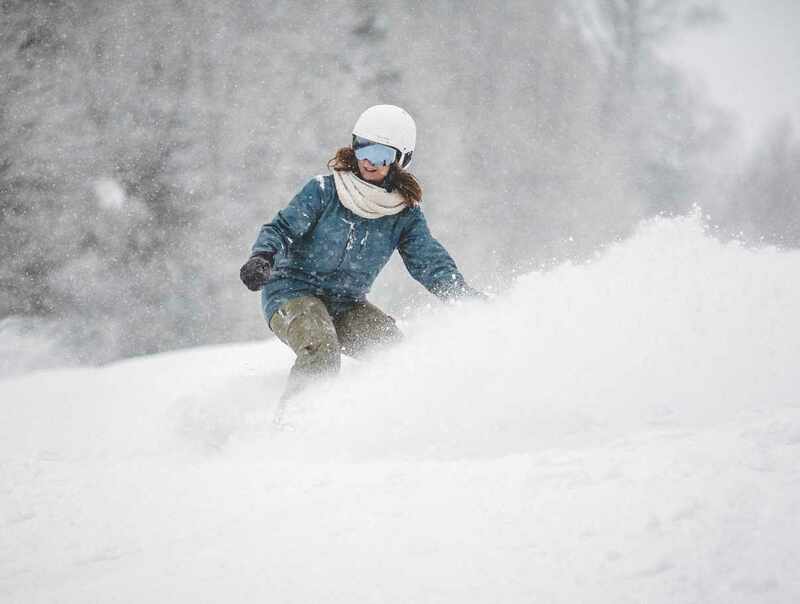 Regular ski season: open daily, December 1, 2018 to April 14, 2019. 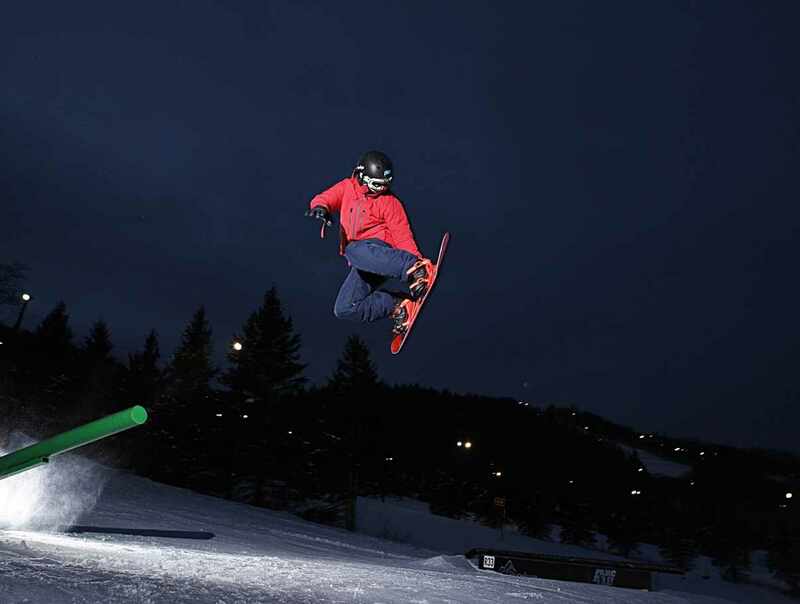 Night skiing: November 23, 2018, to March 16, 2019. Adult rates: day $69, evening $35. Summer hours: June to August 2019. Group activities available year-round. For more information, visit our website or call 1-800-463-6888, extension 0.